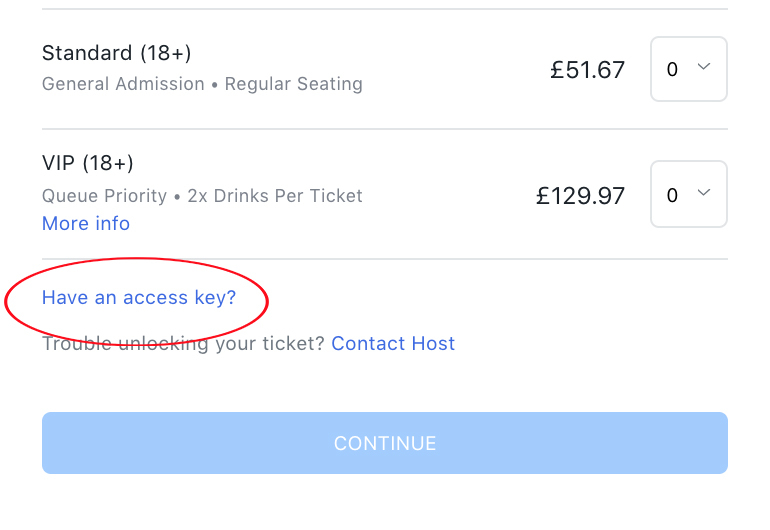 To book your House Seats, choose from the available show dates and enter your ACCESS CODE in the field below the visible ticket types to unlock the Guest Tickets. All event terms and conditions apply to your purchase and once your order has been confirmed, tickets are non-refundable, and non-exchangeable. Please check your basket carefully before checking out.